As temperatures rise this season, those raring to make the most out of their vacation need summer essentials that can help them beat the heat. Thankfully, surviving the hot weather becomes easy with the latest finds from Lazada Philippines, the country’s leading one-stop shopping website. With just a few changes to their living space, summer lovers can experience a satisfying vacation without leaving the house. 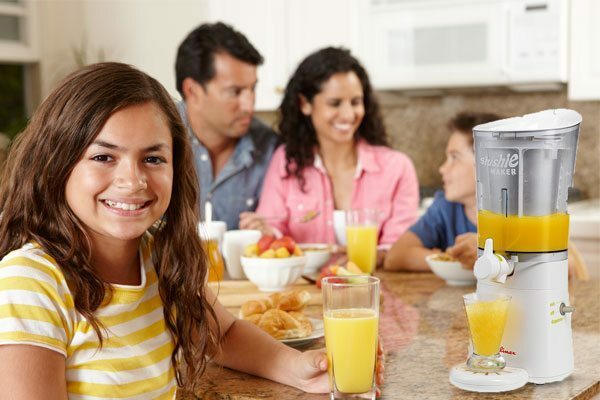 No matter how hot the season gets, families can make the experience a little more indulgent by delighting in ice-cold drinks with the Moulinex LM09 Slushie Maker Blender for P4,475. There is nothing quite as refreshing as a freshly made slushie with a hint of orange or calamansi juice. Summer is also the best time to explore the outdoors, whether engaging in adrenaline-filled activities or discovering the wonders of nature, avid travelers need to be armed with top-grade sun protection products. They can find the perfect travel companion with the Leyende Place in the Sun Face Sunblock. Down from P580 to P464, it contains an unscented, broad spectrum formula that has aloe extract to soothe skin and organic cocoa butter to keep it soft and non-greasy. But it’s not just skin that needs protection, gadgets too. 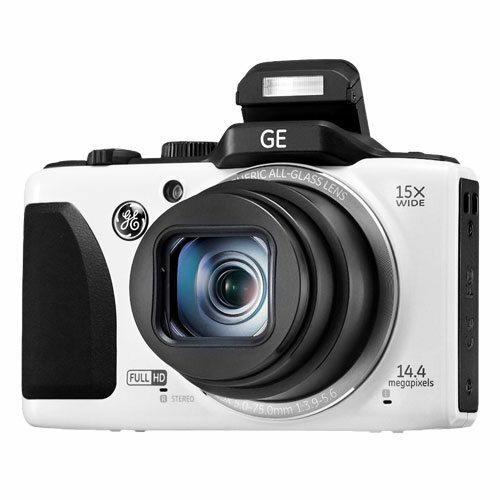 Enjoy a worry-free holiday with waterproof gadgets like the GE G5 12.0MP Waterproof Digital Camera sold for a discounted price of P7549 and the Speedo Aqua Beat Water Proof MP3 Player that’s currently at a 52% discount, now priced at P3799. Protect them from getting wet when hitting the poolside with the OtterBox Pursuit/40 Expedition for P2,150. Featuring a high-quality polycarbonate shell, the waterproof and crushproof case keeps smartphones safe from the elements. Go on a hassle-free and refreshing summer and order everything you need at Lazada, the online destination that offers the simplest and easiest shopping experience. Head over to www.lazada.com.ph/summer today.